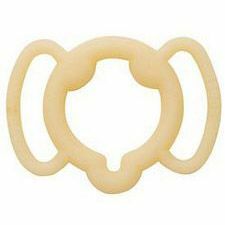 Beige - Large; Standard Tension Ring (A). Fits all ErecAid® models. 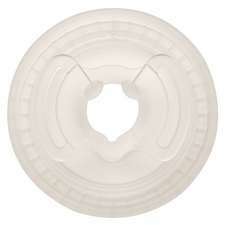 The patented pressure-point tension rings are medically engineered for safety, performance and comfort. 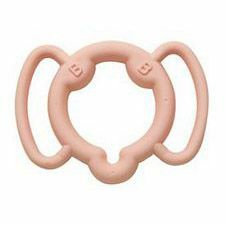 You may use the rings individually or in various combinations to keep your erection once you have created it using the System. 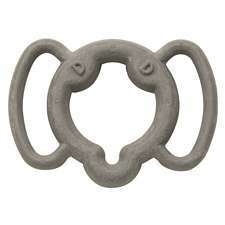 This product helps my husband in a positive way.